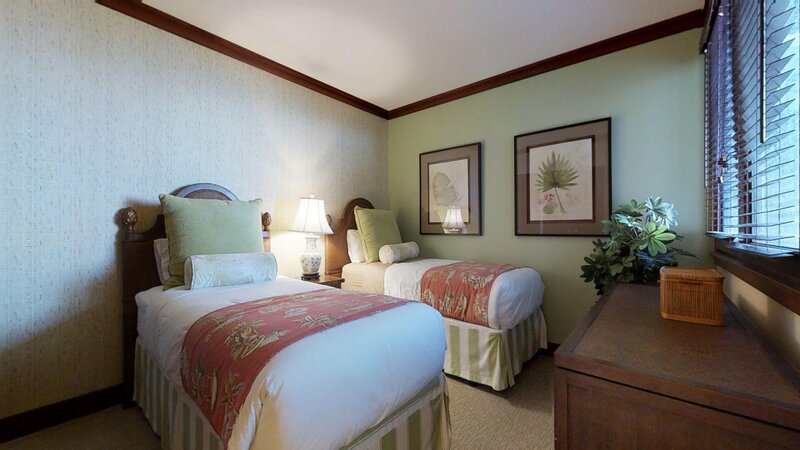 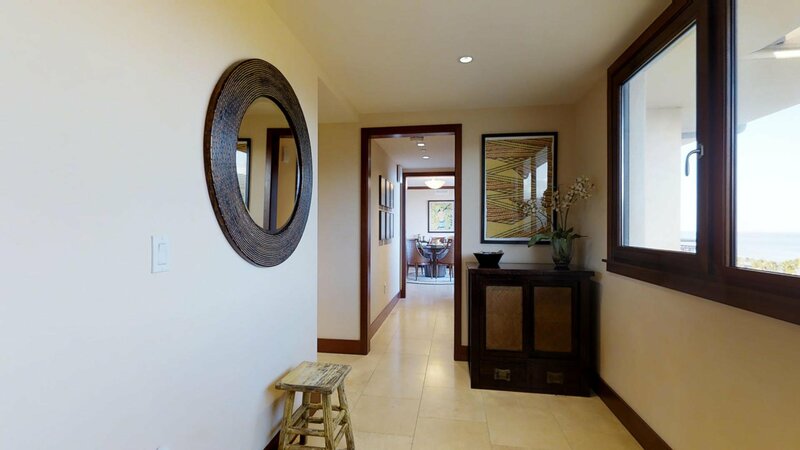 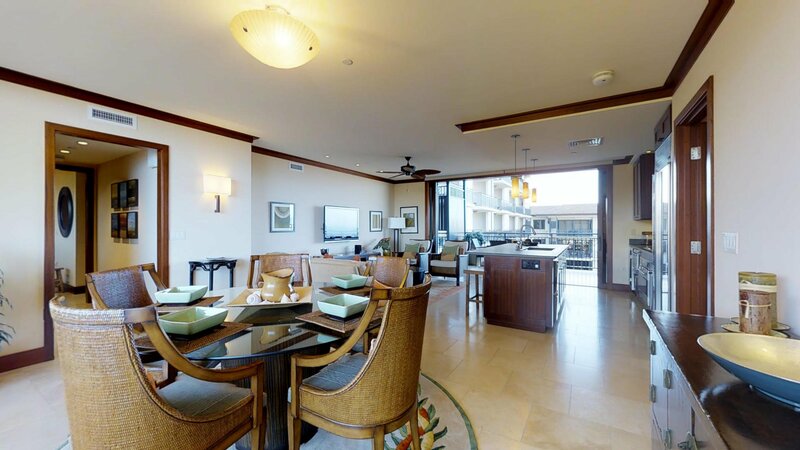 Ola Properties, Inc.: Beach Villas OT-1111 in Ocean Tower. 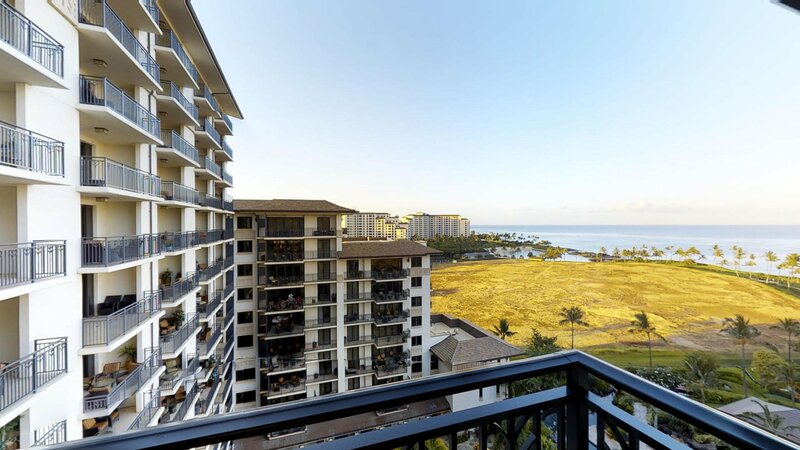 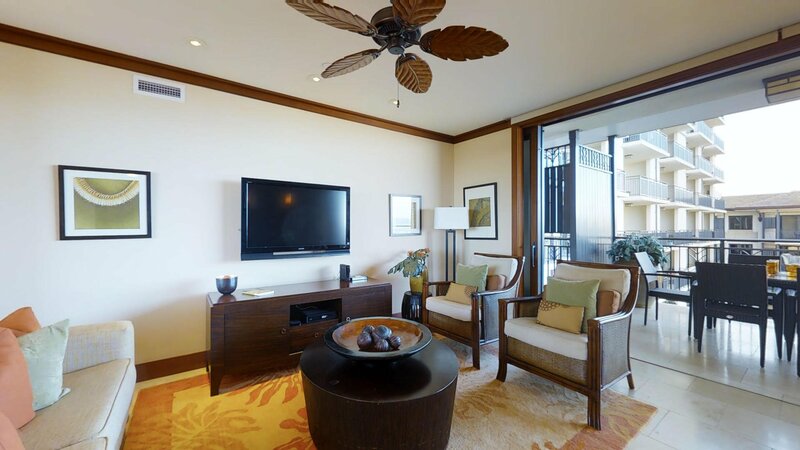 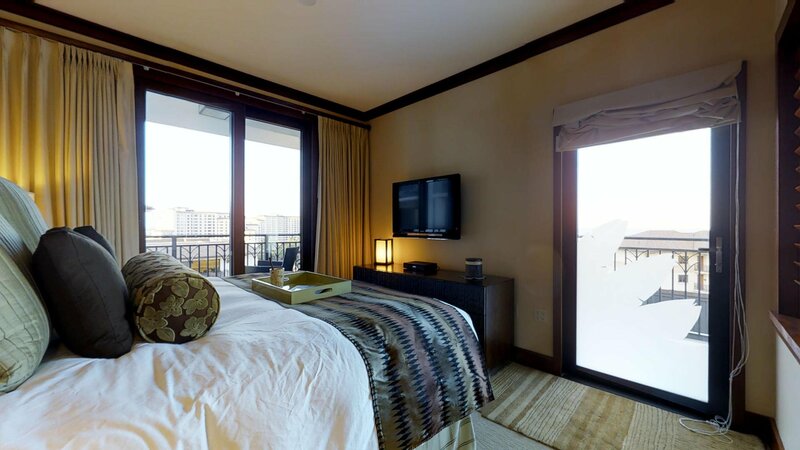 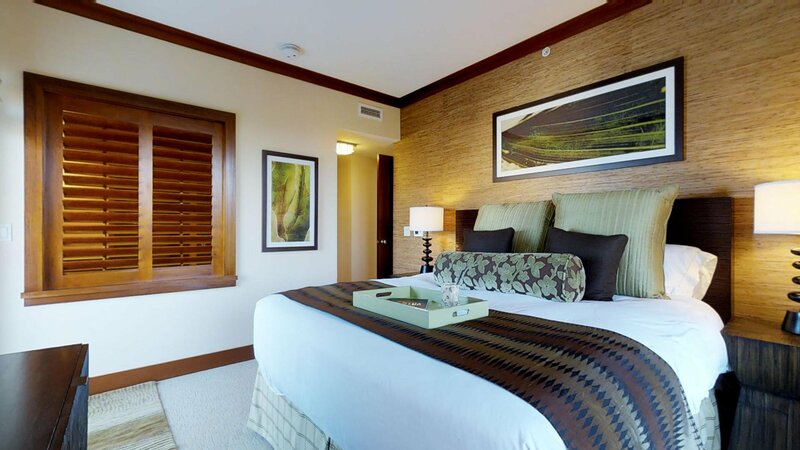 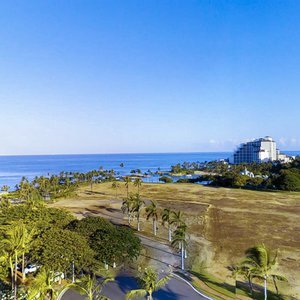 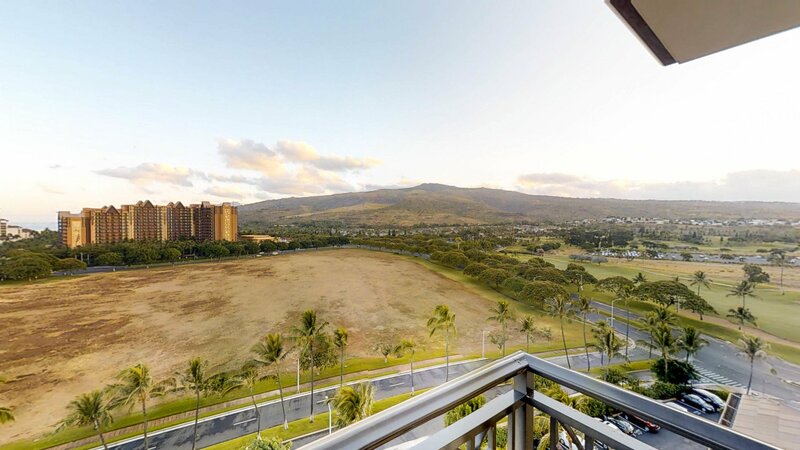 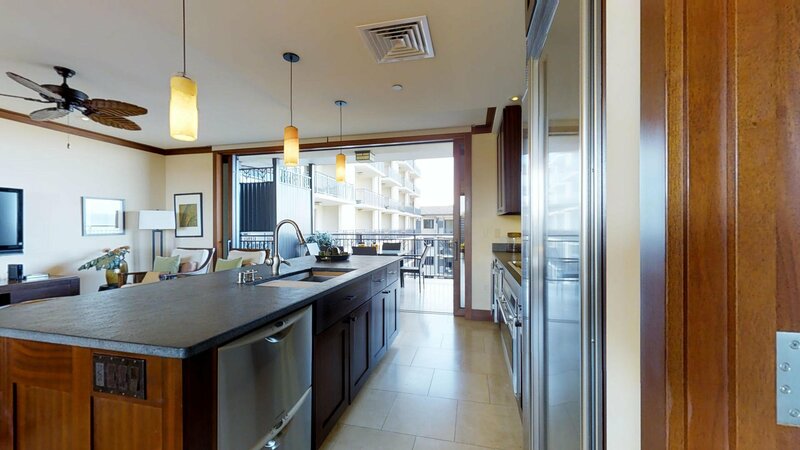 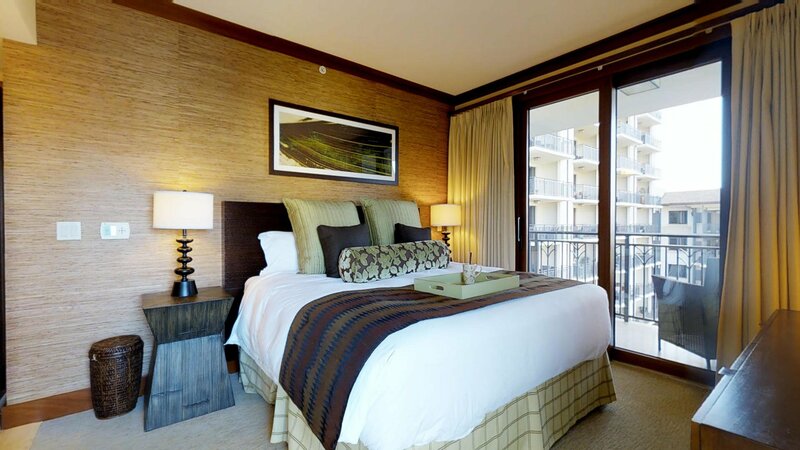 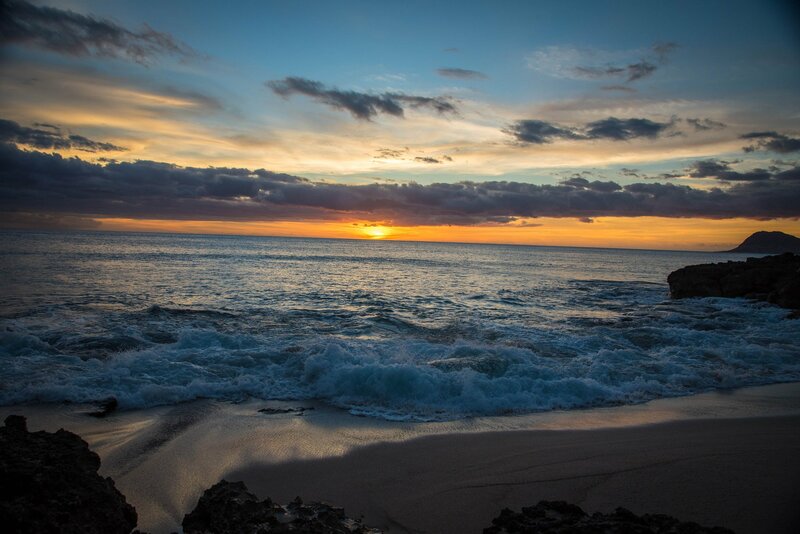 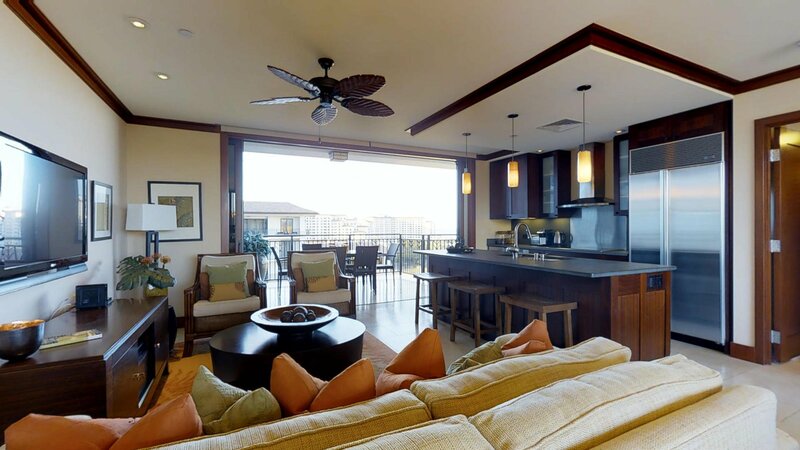 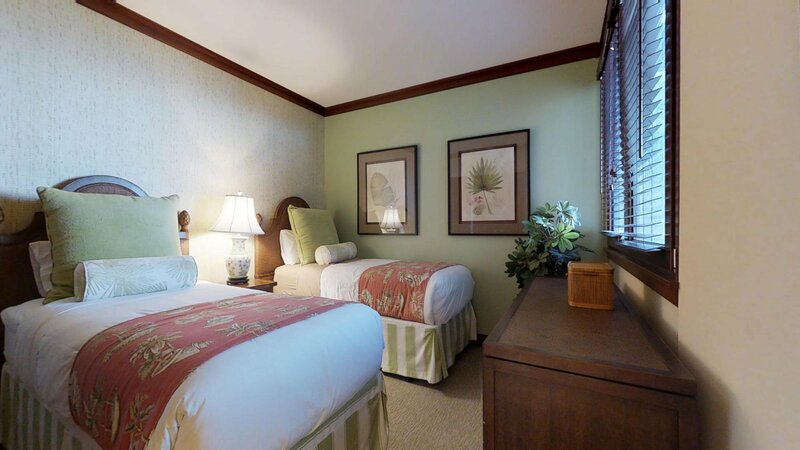 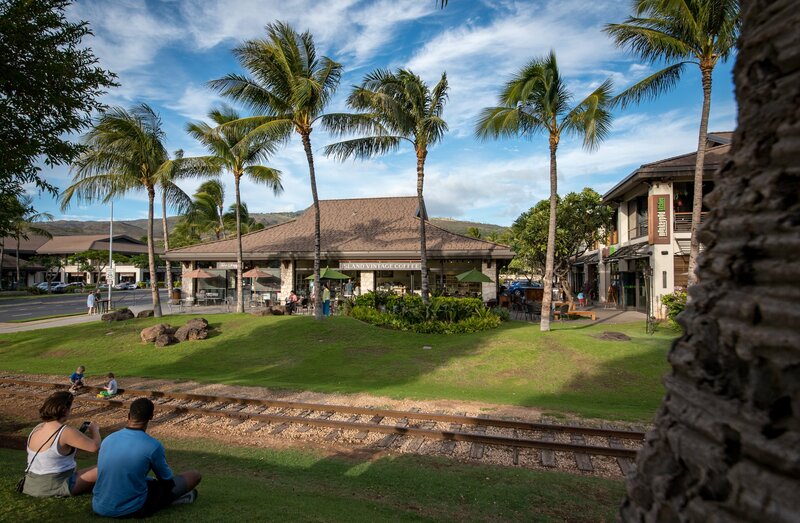 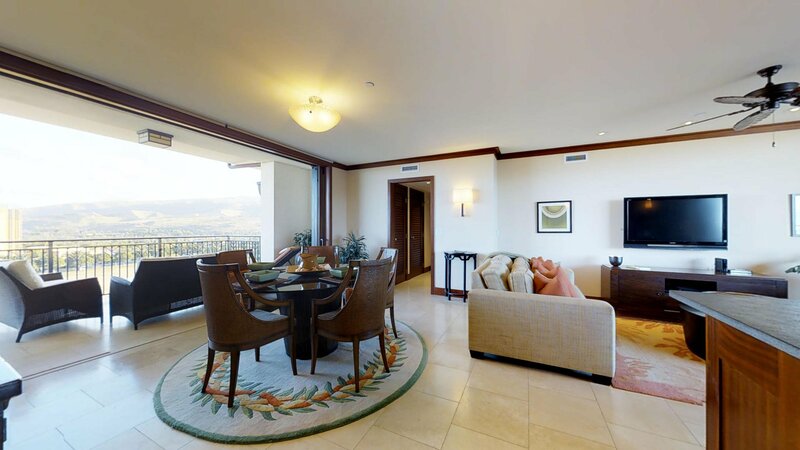 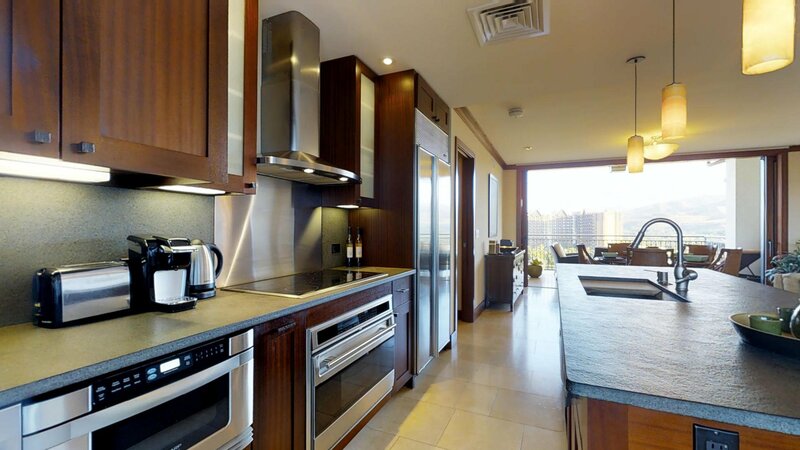 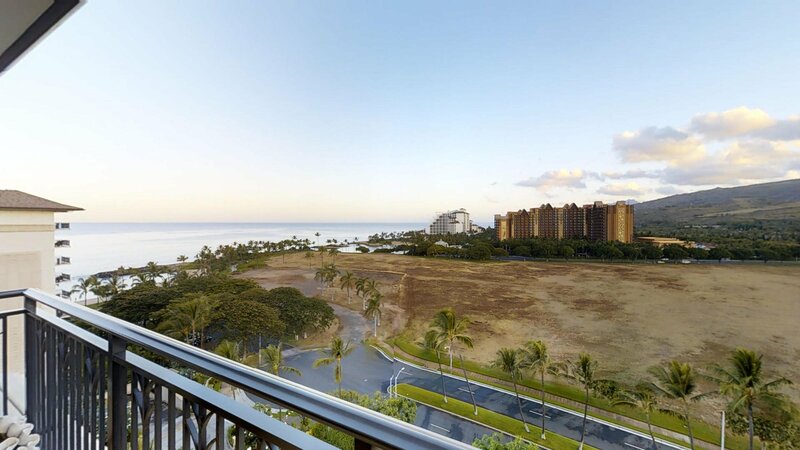 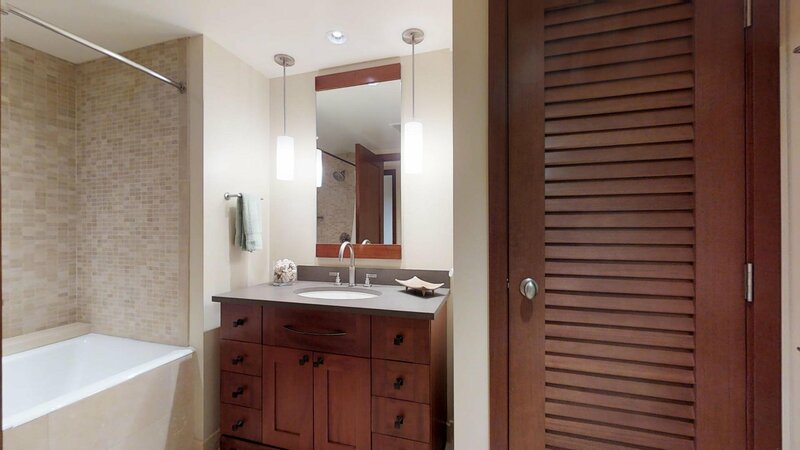 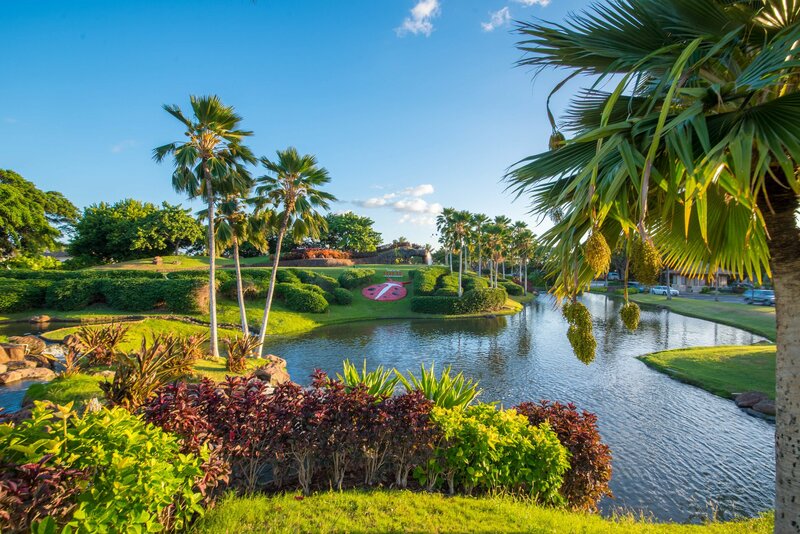 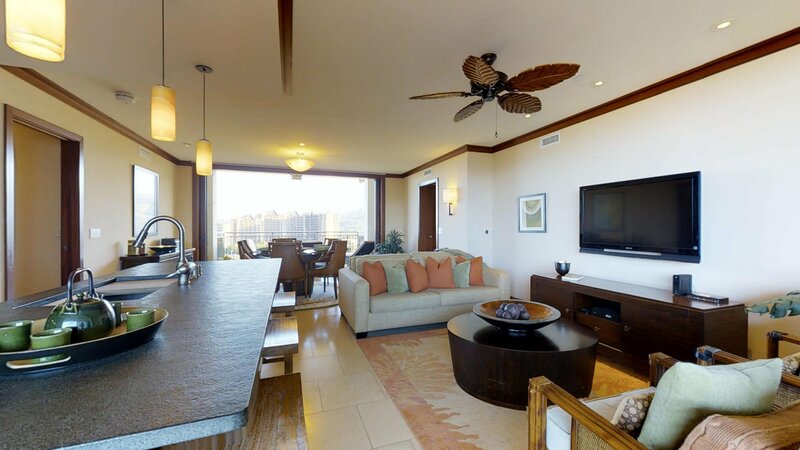 Located beachfront at Ko Olina Beach Villas. 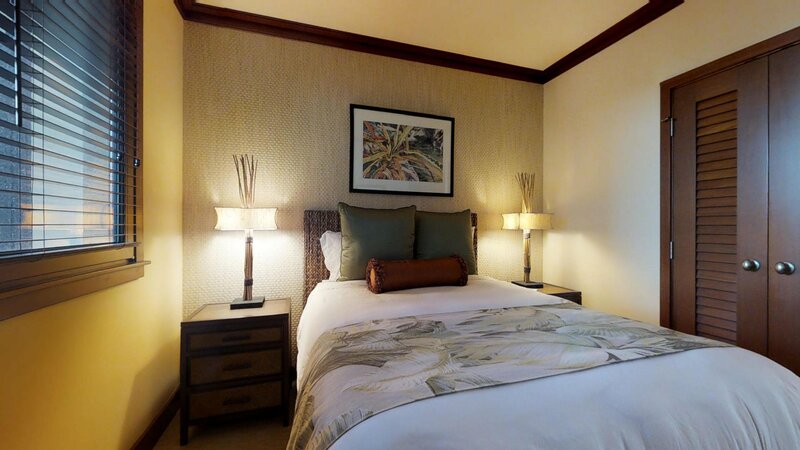 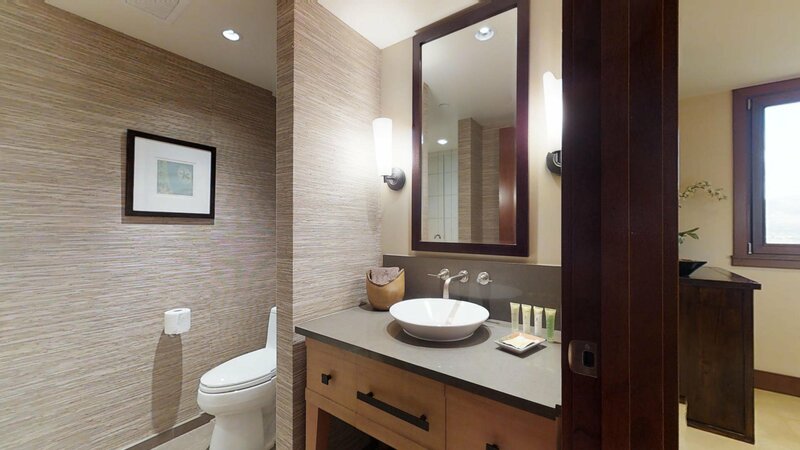 This was the Builder's Model and is highly upgraded with Beautiful Designer Furnishings. 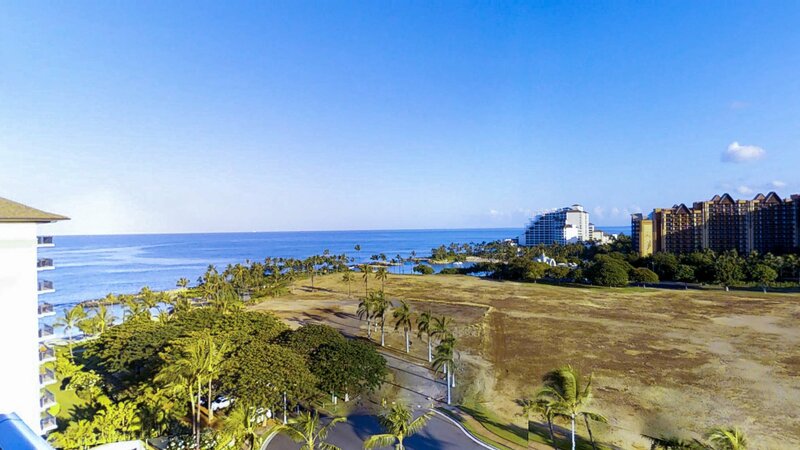 Views of the Pacific Ocean to both the East and West.